Are you looking for something unique? 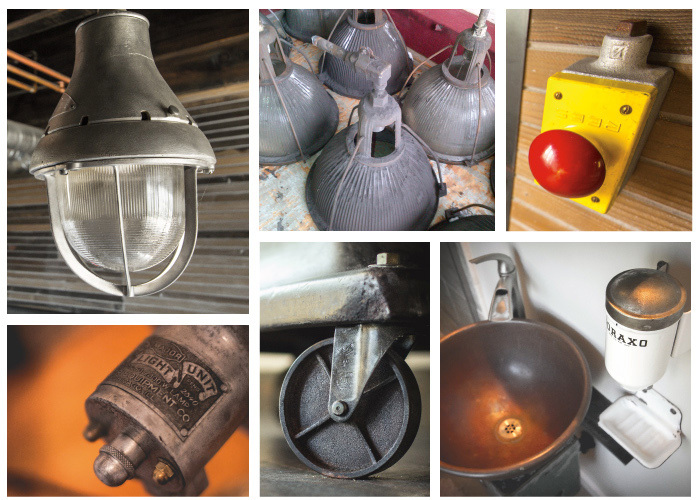 We have searched all over the U.S. and acquired our collection and parts and pieces. Send us a picture or detailed description of your project and needs. We may have something that will work for your project. We also buy. Send us a picture or give us a call.